2. Click on Add a student under Admin features. 3. Enter the student's details and place them in a group. 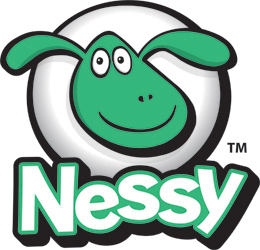 Groups control which programs students have access to therefore it is important to add students to a group otherwise they will not be able to access Nessy.